Ladies, it's that time of year again! 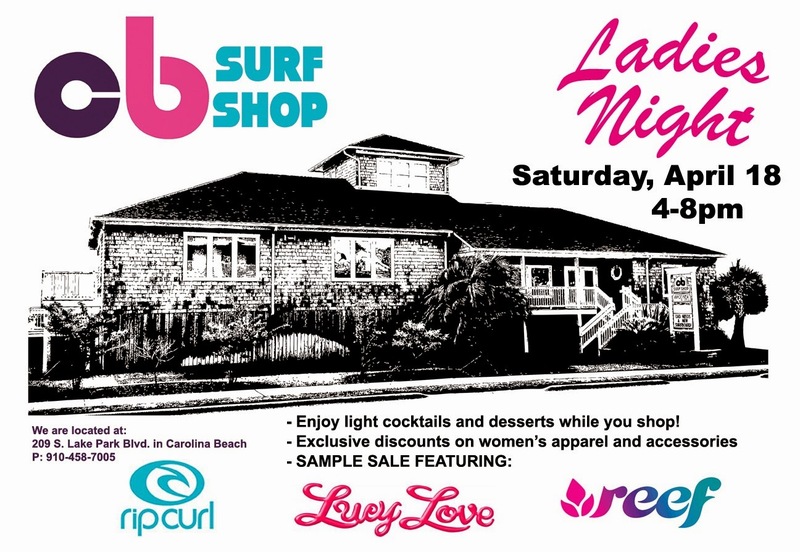 Our Ladies Night sample sale is scheduled for Saturday, April 18. Grab some of your best girlfriends and enjoy a evening of shopping with us!